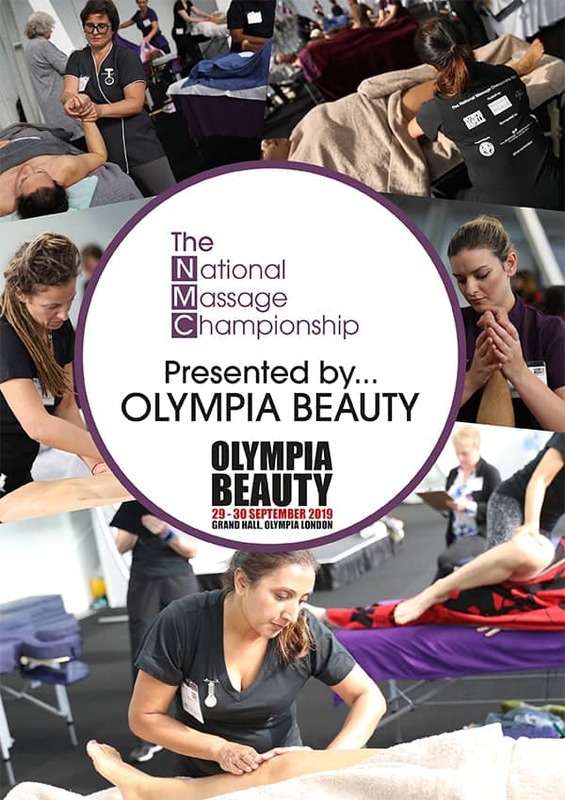 THE NATIONAL MASSAGE CHAMPIONSHIP welcomes all qualified massage therapists and bodyworkers internationally to compete across six competition categories in London. Bringing together qualified massage therapists of all backgrounds from the UK and worldwide, THE NATIONAL MASSAGE CHAMPIONSHIP is run by therapists for therapists and judged by a panel of international judges with extensive professional massage therapy experience. This opportunity is limited to one headline sponsor plus four sponsors of equal billing for THE NATIONAL MASSAGE CHAMPIONSHIP.